This upcoming weekend is going to be geared more towards the 2020 class but that doesn’t mean the coaches are slowing down on their close for #Tribe19. Only four official visitors and are expected but the number could grow to six including a crucial unofficial visitor. I’ll break down the #Tribe19 class first. The QB room in Tallahassee needs a significant boost which is why FSU is bringing another one in. They would honestly love to have both Lance LeGendre (Le-jun) and Plumlee in this class. Plumlee operated the RPO offense in high school and shows good touch on the ball at all levels of the field. The Mississippi product is also a good player on the baseball diamond as well and had shown the ability to run the ball on film- a perfect fit for Briles’ offense. FSU is competing with the in-state schools and Auburn here. It is widely thought that he won’t stick to his commitment to Georgia come signing day. Could another prospect from Rome, Georgia be on the way to Tallahassee? Jamarcus Chatman was considered a good grab late last cycle and FSU hopes to follow the same formula this time around. Griffin is a power back with a good burst in short yardage situations. He has good long speed and a knack for the end zone. The staff may see a potential 1-2 punch with Alante Brown down the line. This will be an ACC battle as Georgia Tech, Virginia Tech and Louisville are also competing for him. The final decision will likely be on signing day. Jay Ward is a prototype cornerback in size and has great hips and ball skills. His acceleration to the ball is good as well as his long speed. He is also one of three prospects that could be at FSU by way of Colquitt, Georgia. Ryan Fitzgerald committed last weekend and Kaamar Bell is high on FSU. In fact, I think there’s a good chance that Bell comes back unofficially and show Jay Ward a good time. Ward is also considering LSU and Kentucky so this would be a good coup for the staff on NSD. Colquitt has a lot of talent coming in the future as does most of South Georgia. This will be an area the staff will continue to hit hard in the future. Travis Jay will be an extra recruiter on hand for the Noles. The long-time FSU commit officially shut down his recruitment last week. He will be an early impact guy at FSU. Note: Has scored 1,000 career points playing basketball in his high school career. Ath. Lete. Even though he’s not expected to visit… there is nothing about him canceling either, so it’s best to cover all the bases. Sessa is a great kicker in his own right and has a leg just as strong as Fitzgerald’s. 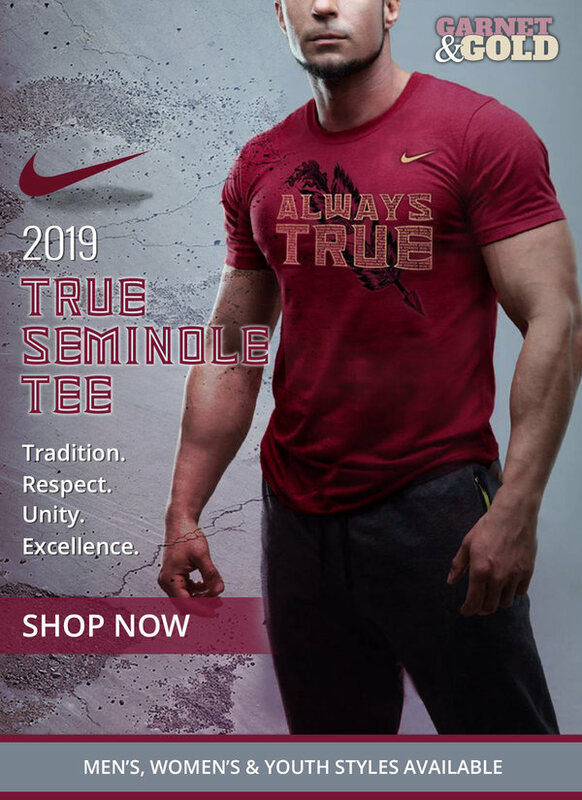 He has a Preferred Walk-on offer but I’m not sure that’s still in the table-though FSU will need a punter in 2020. On the other hand, he has multiple scholarship offers from D1 programs. This will be one to watch. QB Jeff Simms– told me he had a “great feeling” after his offer. ‘Noles are his dream school and something could happen this weekend with him. RB Lawrance Toafilli -(FSU has led for a while here and he’s a top target. Great build and film). LB Keyshawn Greene ( Tells me he’s 100% in his FSU commitment but he will take visits, loves Coach Woodie and said Woodie told him he could play for FSU “right now”). Bear in mind, this list will change from know until the weekend. From talking with multiple high-level prospects, FSU is still at the forefront of their minds. Many will visit this spring and summer. Also, the 2021 class is shaping up to be a good one behind the scenes and we’ll have more on this soon. Willie Taggart closed well last year on NSD and wants much if the same this time around. As long as he closes on the Offensive line and Quarterbacks this class is a success.